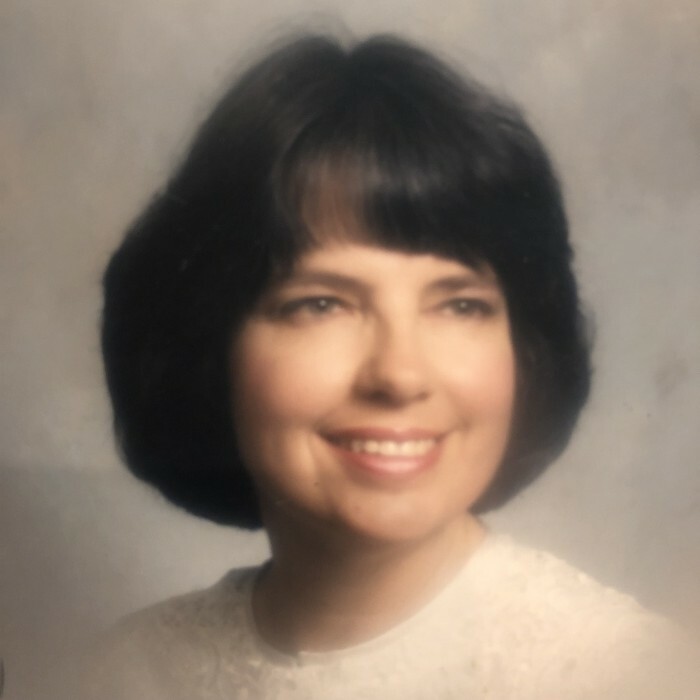 Obituary for Margaret Jane Wininger | Allen Brothers Mortuary, Inc.
Margaret Was born on July 2, 1940, along with her twin sister Madeline, in the farmhouse on their grandfather’s farm in Roaring Spring Pennsylvania. She is survived by her husband of 58 years, David Wininger a local attorney, two children, Katherine Anne Wininger Benhaim of Encino, California, and Elizabeth Jane Wininger Santos of Danville, California. He is also survived by four grandchildren Jason and Seth Benhaim and Lucia and Charles Santos. Services will be held on Sunday August 19, 2018 at 11:00 A.M. at Allen Brothers Mortuary 435 N. Twin Oaks Valley Road, San Marcos California.